As New Years came and went, I was left pondering what I could do in the coming year to give back to my community. Two friends had posted during the holidays about the loss of their loved ones and the long battle they had faced with cancer. It seems we have all been touched by the loss of a loved one to this painful disease. 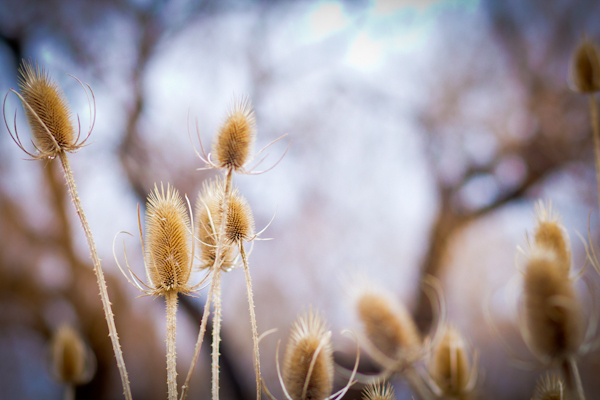 On the heels of this information came a blog post from a photographer entitled, "A letter on my doorstep" (click to view blog), it shook me to my core leaving me a heap of emotions, tears, and anger (at cancer). As I contemplated what I could give back, I realized that as a military family I am so often aware of our own struggles as military families but I often forget that in addition to our lifestyle, many military and civilian families are fighting their own wars. Wars with cancer where the enemy is often unseen, the cost is great, the battle is hard, and the fight is unfair. So what could I do? It feels like a helpless situation. So I started the "Get What You Give Campaign". 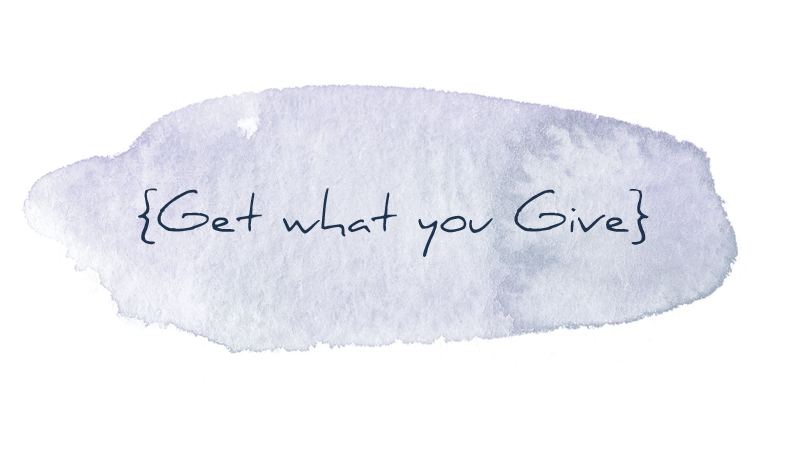 What is "Get What You Give"? Each quarter of the year I will be donating one session to a family battling cancer. Either actively or in remission. The session will be a full family session, 1-2 hours on location. Unlike my other packages, I will include at no cost a fully edited High Resolution DVD of all finished images and a print release. If families prefer to have portraits printed, I will sell prints printed from my lab at cost, including canvas and metal prints. I don't believe cancer has to be a death sentence, nor do I feel these sessions need to be viewed as a families 'last'. But I do recognize that the cost of a family session can be expensive for all families, not to mention those with the added medical expenses of cancer treatment. My goal in offering my free services is to make an opportunity available for a family that may not otherwise have the financial ability to afford family portraits. I also hope that making it free will encourage them to do what we should ALL do. Stop for a moment, appreciate the time we have with our family, and take some pictures so that some day we'll remember we were 'together'. If you or someone you know is battling cancer please encourage them to contact me for a free session. I'm looking forward to being able to give back.